D.R. Horton’s Southwest Florida Division is pleased to invite the community to tour Talon Bay, one of Sarasota County’s best-kept secrets. Close to the Myakka River and located directly acr oss from the world-famous Warm Mineral Springs, this gated community in the growing town of North Port offers maintenance-free villas and single-family homes, plenty of amenities, and a convenient location with easy access to Gulf beaches and I-75. 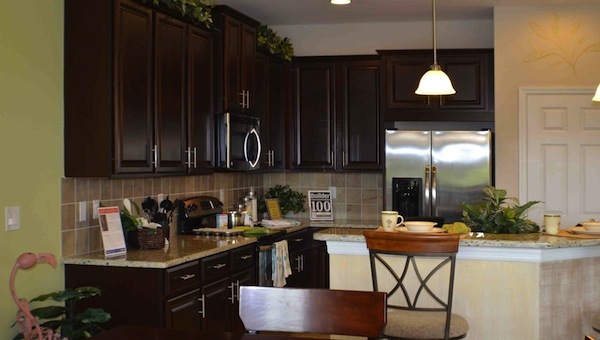 Homes at Talon Bay start in the mid-$100s and provide innovative choices to delight every resident. The Bradford is a paired villa home plan offering three bedrooms, two baths, and a two-car garage with approximately 1,342 square feet of living space. The Hamilton is a single-family home offering about 1,554 square feet of living space, three bedrooms, two baths, and a two-car garage. The three-bedroom, two-bath Edison has about 1,983 square feet of living space and a two-car garage. At approximately 1,804 square feet of living space, the Pembroke offers three bedrooms, two baths, and a two-car garage. The Ashbury offers plenty of room to stretch out, with around 2,431 square feet of living space, three bedrooms, three-and-a-half baths, and a two-car garage. 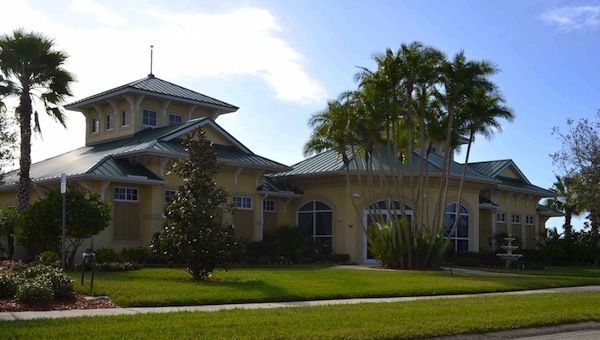 To learn more about Talon Bay, visit www.drhorton.com/swfla.